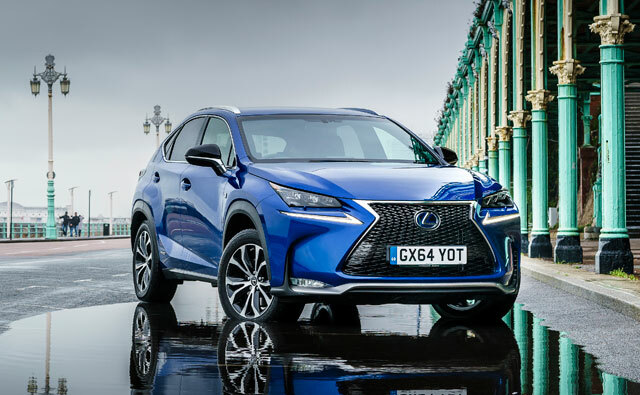 Right out the gate, the NX 300h has been a huge hit for Lexus in Europe — 10,000 orders have been placed across the continent in the very first month of sales. Ayo DocMkize: I can see this become a European hit. Absolut Sabs: I wish too test drive this NX!